Tsumgallite: Mineral information, data and localities. 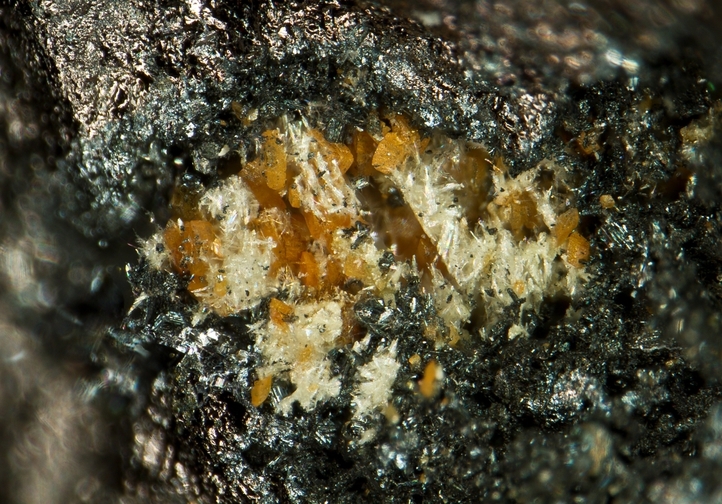 Named for the type locality, the TSUMcor Mine, Tsumeb, Namibia, and the chemical composition, which contains GALLium. Tsumgallite is a gallium oxide hydroxide. 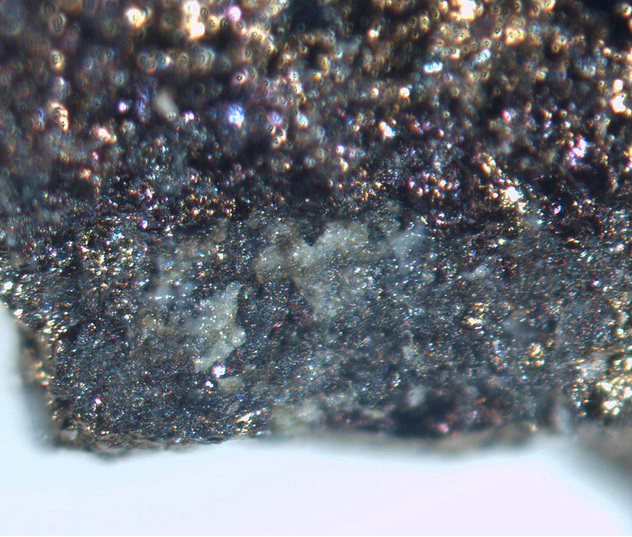 Scaly mica-like aggregates less than 1 mm across. 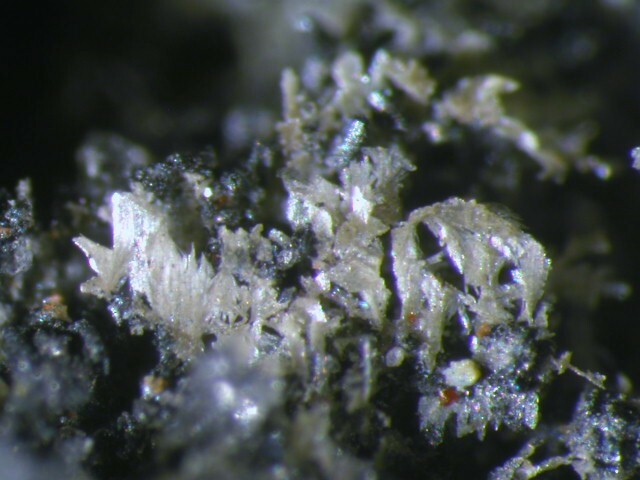 Individual thin, platy crystals not exceeding 40μm in size. Germanite 4 photos of Tsumgallite associated with Germanite on mindat.org. Gallite 3 photos of Tsumgallite associated with Gallite on mindat.org. Siderite 1 photo of Tsumgallite associated with Siderite on mindat.org. Neues Jahrbuch für Mineralogie, Monatshefte (2003): 521-527.